The reconstruction of the Veliko Tarnovo-Arbanasi road is already a fact: the drainage system installation is completed and the sections of the road exposed to landslide processes have been reinforced. The road is now being asphalted and the expectations are the work will be finished by the end of the month when the traffic between Veliko Tarnovo and Arbanasi will be restored as well. 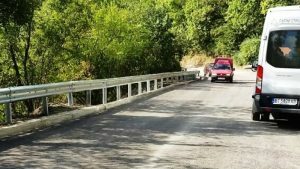 The reconstruction of Veliko Tarnovo-Arbanasi road section is the first stage in the renovation process of the third class republican road Veliko Tarnovo- Arbanasi-Gorna Oryahovitsa. 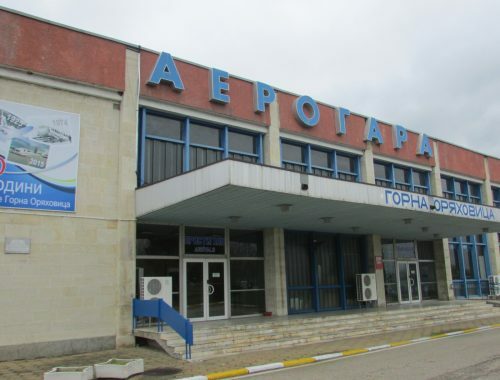 The next phase of the project will include the Arbansi-Gorna Oryahovitsa part and will start immediately after the completion of the ongoing work. 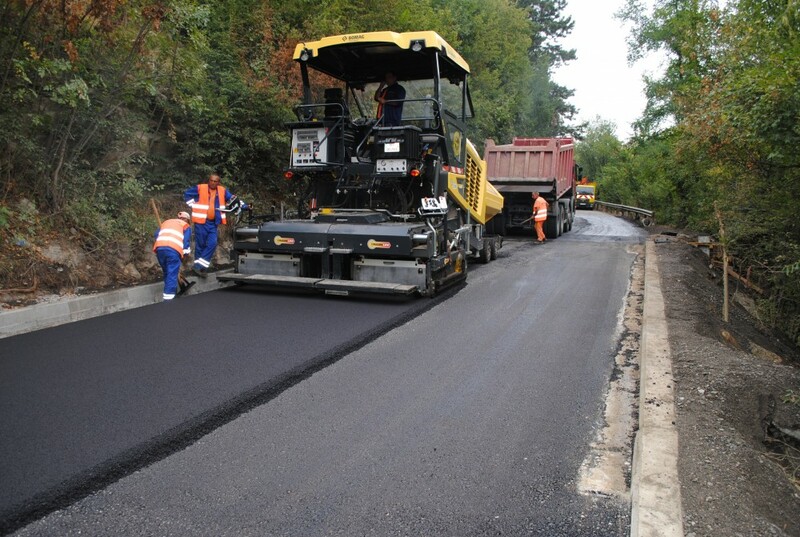 The road reconstruction project has been funded by the government which provided over 4 million euros for the local infrastructure, namely the roads Veliko Tarnovo-Arbanasi-Gorna Oryahovitsa, Samovodene-Resen and Pavlikeni-Karaisen. The local roads restoration is part of the national road infrastructure improvement program. 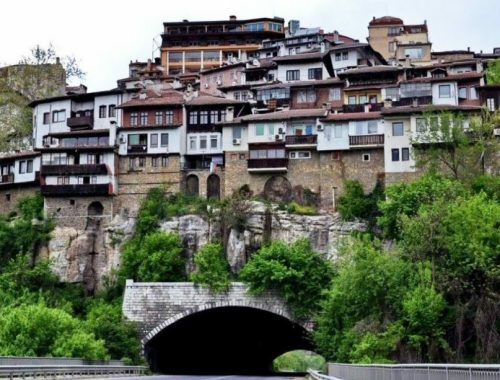 Recently, the Ministry of Regional Development and Urban Development received 50 million euros additional help and that is how Veliko Tarnovo road projects were sponsored. Aerial tramway in Veliko Tarnovo?